The 2017 Watts Reunion is over. While I am down there I get to explore the area and see what businesses have opened or closed. The pages Where To Stay, What To Do and Where To Eat all have changes to them. Check them out. If you know of any changes that need to be made to the pages please leave a comment. 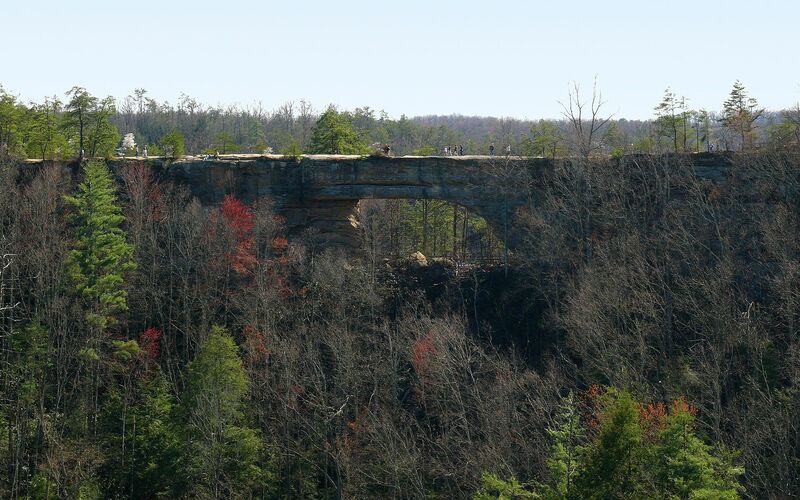 A to Zoo – There are lots of things to do in and around the Natural Bridge State Park. The What To Do page has so many things to do that we have separated them in to categories. The categories are: Adventure, Automotive, Bowling, Educational, Entertainment, Fishing, Golfing, Historical, Horse Riding, Nature, Parks & Playgrounds, and Shopping. The 2017 Watts Reunion is coming up soon. We have added the event information to Facebook. You can share the event details on Facebook and invite family too. Please help spread the word about the 2017 Watts Reunion. It’s the start of 2017. Make sure to check out our Where to Stay page for information on places to stay around where the reunion is held. Hope to see you all later this year. A few more places have been added to the where to eat, where to stay and what to do pages. Make your plans to attend the 2017 Watts Family Reunion. Those pages contain a lot of information about the area. The 2016 Reunion is coming up fast. We have added a few more places to eat as well as a few more things to do around the state park. Check out those pages and the others on our site for more information. We look forward to seeing you at the 2016 reunion. Hello everyone. The 2016 Reunion is coming up fast. The deadline to submit entries for the scholarship is fast approaching too. Information on the scholarship program will be posted to the site as well as on our Facebook page.